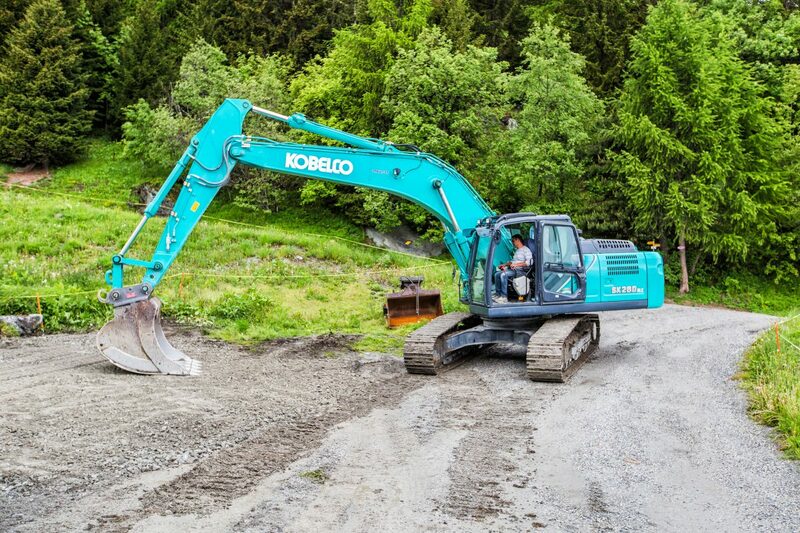 Sergio Oliveira - Kobelco Construction Machinery Europe B.V. Guy Monnet was established in 1980 and has grown to be a successful family business. It now covers several areas of construction and civil engineering including earthworks, road construction, crushing and mining. 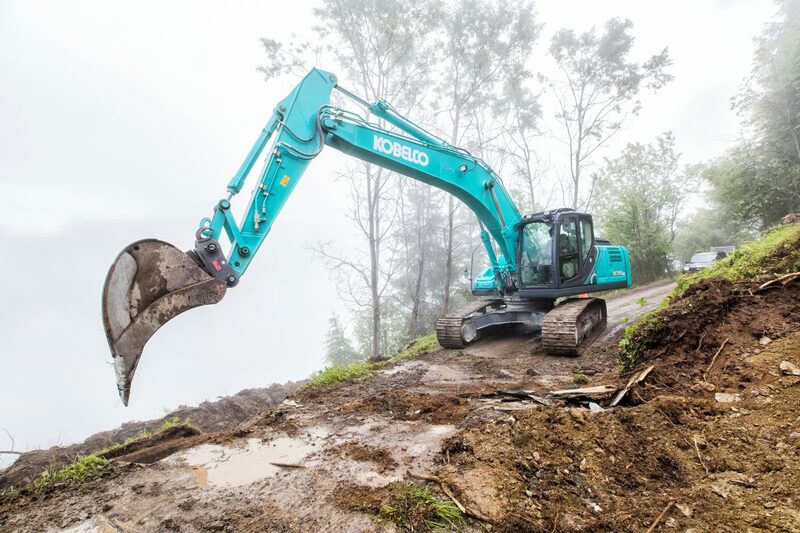 Kobelco machine Sergio has operated. 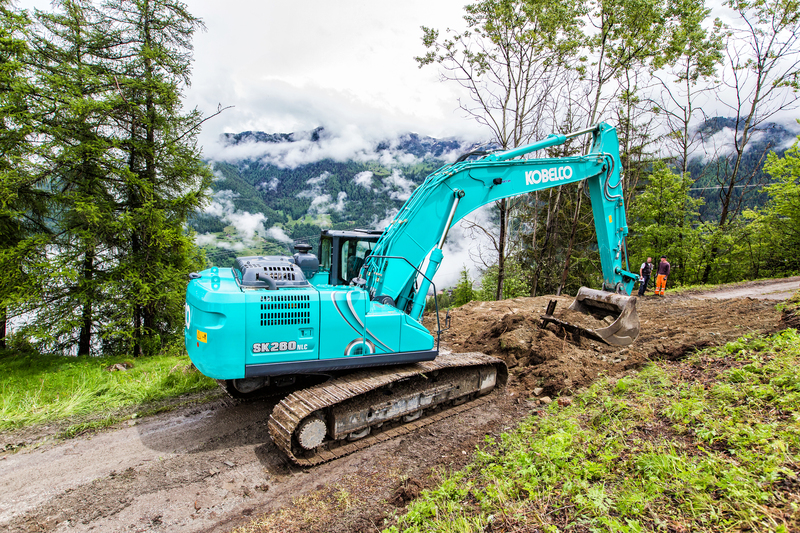 The narrow shape of the SK260NLC-10 means that it is ideally suited to this compact jobsite – Sergio believes that the machine is just as easy to operate as a mini excavator. 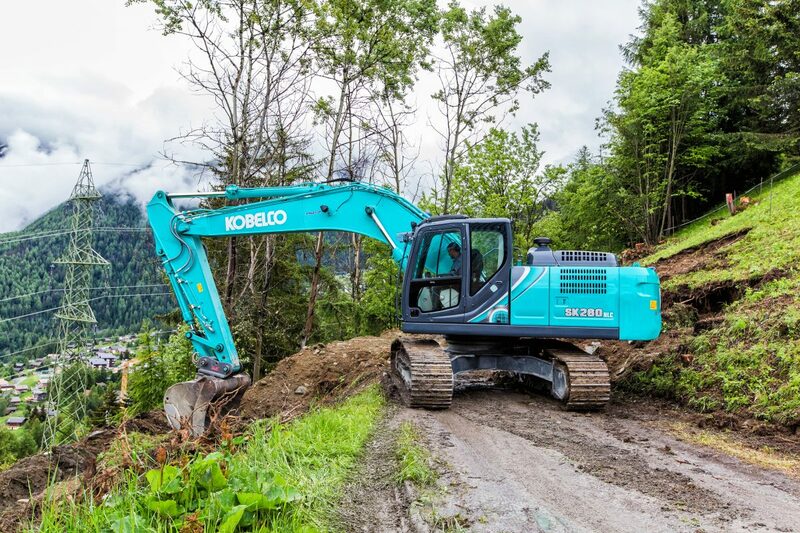 So far, he has also been impressed with the machine’s smooth and precise operation as well as its fast and powerful performance.